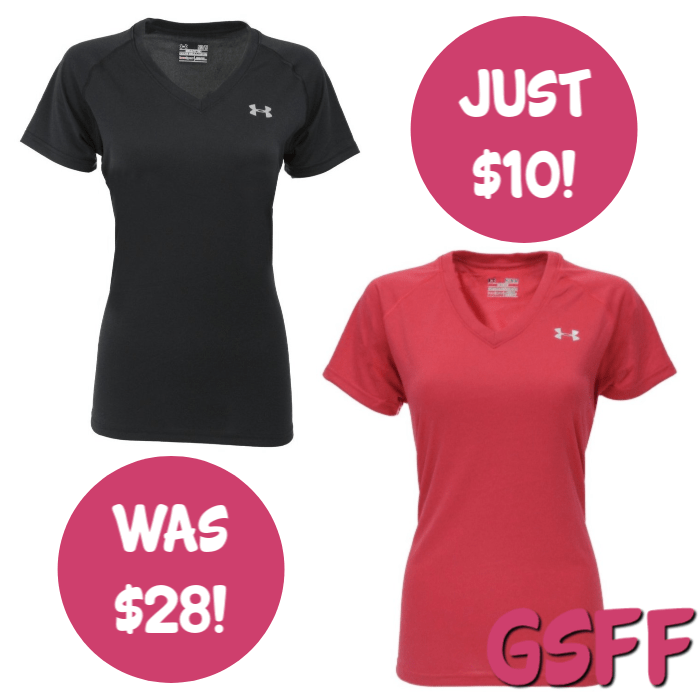 You are here: Home / Great Deals / Under Armour Women’s UA Tech V-Neck T-Shirt Just $10! Down From $28! FREE Shipping!